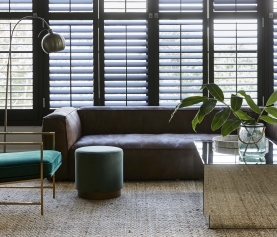 There’s good reason velvet has reemerged as one of the favourite materials for the home. While it can seem extremely luxurious it is also very versatile, transforming a space even in the smallest pieces. Depending on colour and style of your furniture, velvet can make a room look romantic, modern or even eclectic. While velvet may be a timeless material, it also adds plenty of warmth and texture to any interior. Choose just one or two velvet statement pieces to make a strong impact in a room. Making a statement of your bed, the headboard is now bigger, plusher and more dramatic than ever. 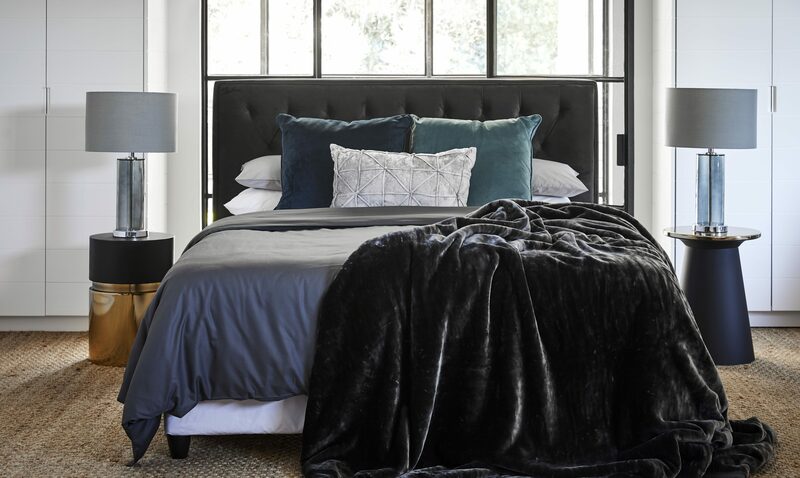 Choose velvet for that added touch of luxury, ensuring your bed is the focal point of your bedroom.